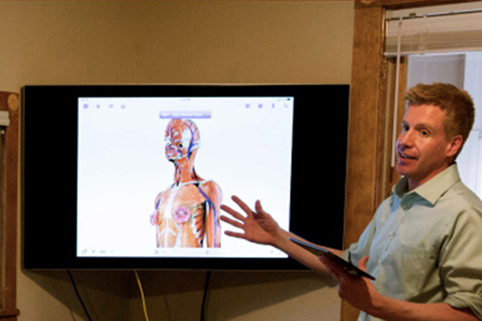 Rolfing® aims to leave you feeling more comfortable in your body. Rolfing® helps create more economical and refined patterns of movement. 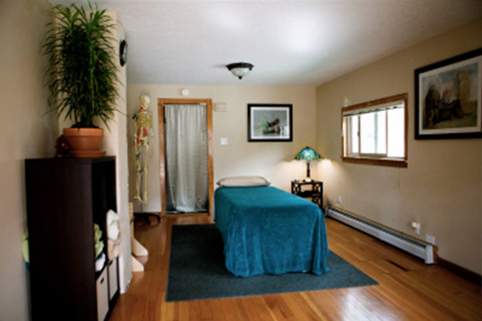 Rolfing® can resolve discomfort, release tension, and alleviate pain. Rolfing® also known as Structural Integration, is a holistic modality that addresses the connective tissue and nervous system of the body. Rolfing® has made a big difference in my physical and emotional well being and thats what I work towards with others to pay that forward. To Schedule an appointment for Monday, Tuesday, Thursday, Friday or Saturday please call the Spine and Joint Rehabilitation Associates of Alaska at 907-646-7653. They do accept insurance. I am particularly impressed with Brett's genuine interest in understanding my body, my injuries, and discovering a path to recovery. Rolfing, for me, is a way to bring mental awareness to my physical state. I felt that Brett was instrumental in helping me understand the purpose of Rolfing and what I could expect from each session. Honestly, I am so thankful for finding Brett. He is the best Rolfer I've had the pleasure of working with. Not only is he gifted and knowledgeable, he makes you feel comfortable and truly listens to your concerns. I am a healing guide who works with clients to reduce, if not eliminate, physical pain as well as to rebalance their structure to help them experience their bodies and the world optimally. I have a limited Private Practice and work full time for the Spine and Joint Rehabilitation Associates of Alaska (907-646-7653). I also work as an Instructor at the Rolf Institute of Structural Integration. Website design and development by Summit Creations.